Is Your Health Policy An Insurance Or A Lottery? and those which pay a fixed amount per day of hospitalization and/or per surgery (again irrespective of the actual expenses). The first type are the Conventional Mediclaim policies (also known as indemnity-based policies, as they indemnify or compensate you for the actual costs on medical treatments). The second type are the Critical Illness policies. The third are the Daily Hospitalization Cash plans. 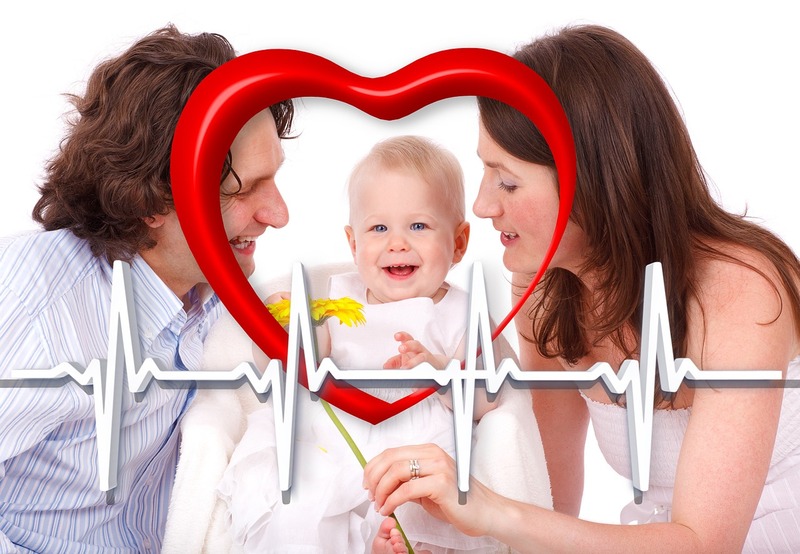 As I have often advised, a combination of Conventional Mediclaim Policy + Critical Illness Plan is the ideal way to safeguard your finances against the threat of medical ailments and diseases. To this, you must add a Super Top-up Health Policy (which again is an indemnity-based policy) to enhance the overall insurance cover — at much lower costs than buying a large Conventional Mediclaim Policy. This will provide you adequate safety, against exorbitant expenses on medical treatment, of any illnesses to you or your family. If that be so, are the Daily Hospitalization Cash type of health insurance plans worthless? Before we answer that question, let us look at how these plans work. - Rs.50,000 for a particular surgery. Insurance claim payable = Daily Cash + Surgery = 7*5000 + 50,000 = Rs.85,000. A clear-cut profit of Rs.10,000. You have to pay Rs.15,000 from your pocket. Are you and your family 'adequately' and 'correctly' insured for medical (b)ills? As you will observe from the above example, sometimes you may gain and sometimes you may lose, if you depend primarily on such Daily Cash Policies for your health insurance. Instead, if you had the conventional indemnity-based policy, the insurance company would reimburse you the actual expenses incurred, whether it is Rs.75,000 or Rs.1,00,000. So, if you exceed the number of days or the surgeries, you will AGAIN end up paying out of your pocket. Thus, if you are a wise and smart person, you will surely not like to play lottery with you and your familys' health insurance. So, coming back to the question... are Daily Hospitalization Cash plans worthless? As we have seen above, they are not exactly worthless. But again, they are too risky. The whole idea of insurance is to reduce risk. Whereas, there will be instances, when this policy will fail to do its job in totality. In other words, Daily Hospitalization Cash should not be your main policy. For that, there is nothing to beat the Conventional Mediclaim policy. However, as you are aware, even the Conventional Mediclaim policies do not cover 100% of the expenses incurred. Certain items are excluded in these policies and hence you won't to be able to claim for them. Of course, generally these expenses are not large. So it normally won't hurt you to bear them on your own. Nevertheless, if you wish to have a cover for even these sundry expenses, not payable under the Conventional Mediclaim policy, you can buy "a small" Daily Hospitalization Cash plan. The amount that you get from this policy, based on the number of days of hospitalization, will take care of such miscellaneous costs. You have to, however, ensure that the premium on such a Daily Cash policy is not too high. Otherwise, the benefit of such a policy will be negated. Lack of a proper plan, against healthcare expenses, has destroyed many families. Make sure you don't add YOUR name to that list, by buying the best health insurance policies.